Sometimes the best exercise is the one you’re not doing. This could be because you have never seen it done before, you have never heard of it or it’s simply just too challenging or unorthodox that you tend to avoid performing it. 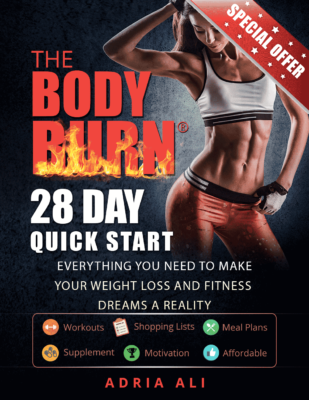 With so many health clubs and fitness centers providing a variety of lavish exercise machines and comfortable equipment, many of the best exercises that have been used for strength and conditioning throughout history get lost in the glamour of new fitness industry trends. Add the following functional training exercises to your current selection to create a challenging new workout and break through your fitness plateaus. Fitness Tips: Perform a full body warm up for 10-15 minutes before performing these exercises. This will allow blood flow to all the active limbs of the body. Start from the ground with the weight straight out in front of you. Keep looking up at the weight throughout the exercise. 1. Starting Position: Place your feet securely into the foot cradles positioned directly under the anchor point. Apply downward pressure with the tops of your feet by pointing your toes. Lie flat on your stomach with your hands placed shoulder-width apart. Downward Phase: Bring your body back to plank position. Keeping the torso rigid, and head and spine aligned, inhale and slowly lower your body into a push-up. Raise one leg out in front of you and extend both arms to act as a counterbalance. Maintain a neutral spinal position and push your hips back into flexion then flexing the knee as to lower yourself into a seated position parallel to the floor. Maintaining a flat foot with the active leg and drive your heel into the ground to press yourself back up and extend the knee and hip back into a standing position. Stand with feet straight and hip-width apart. Lift chest, tuck chin and in front of your hips while gasping weight. Squeeze glutes, balance on one leg (bent 5 degrees at the knee) and lift other directly beside it. Bend at the hips, raising the free leg back behind you and keeping it in alignment with your back. 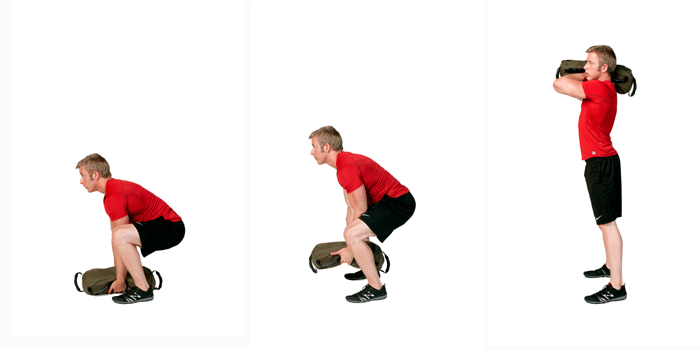 Stand over a sandbag with your weight evenly distributed on both feet and knees slightly bent. simultaneously pull / clean the sandbag up in front of your body and catch it at shoulder height. Your knees should be bent to approximately 1/4 squat position during the catch phase. 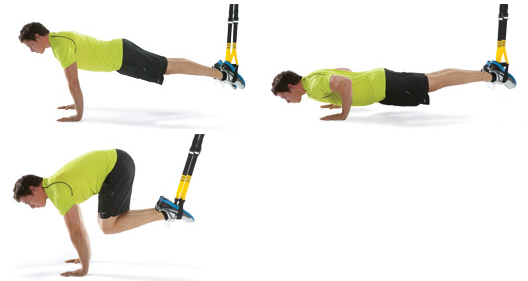 Functional training is challenging, effective, time efficient, and requires minimal equipment. Use this intense workout to change up your routine, get results, and challenge your body. You don’t need 10 different routines, you just need workouts that count!